A truly must see event . 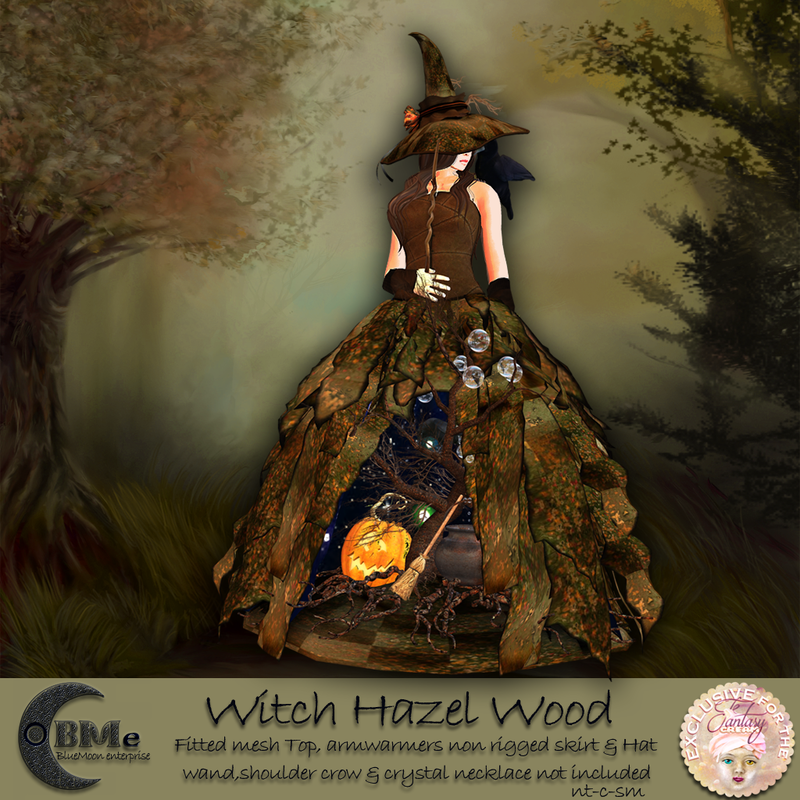 . .
“Fair Play” – Be sure to peek in at this magical event full of many item to get your “spook” on. The event runs till Oct 27. Story of Salem, lets get hunting . . .
“Medieval Fantasy Hunt XIV” – I love this hunt and I love to set up some sort of display that plays along with the theme, this one being “Story of Salem”. I won’t give anything away just be sure to stay back and out of the line of magic . . . The witch & the Hunter, part of the medieval fantasy hunt. 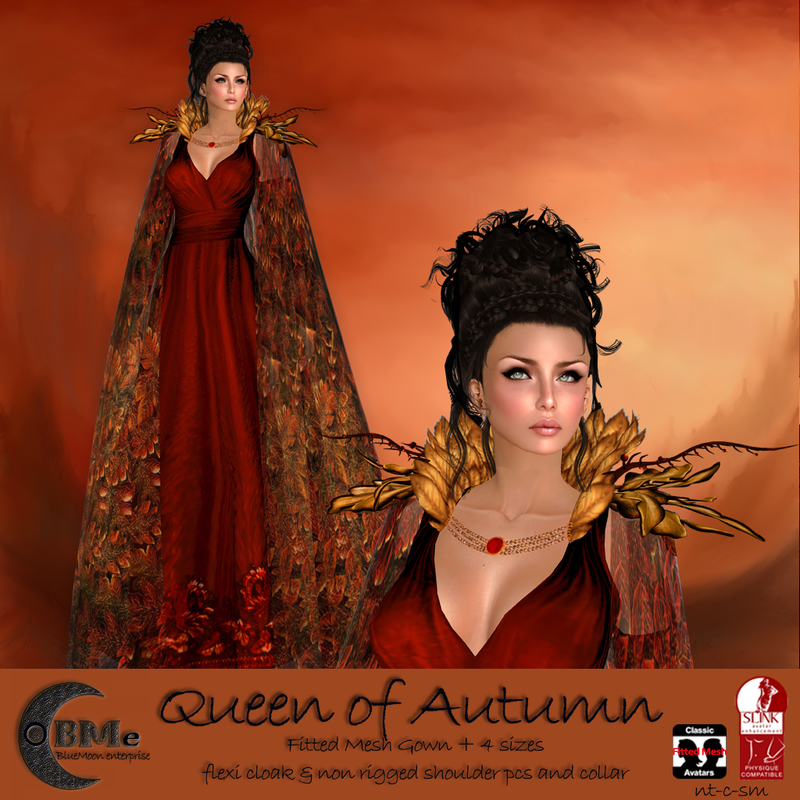 October holds some fun event featuring BMe designs. 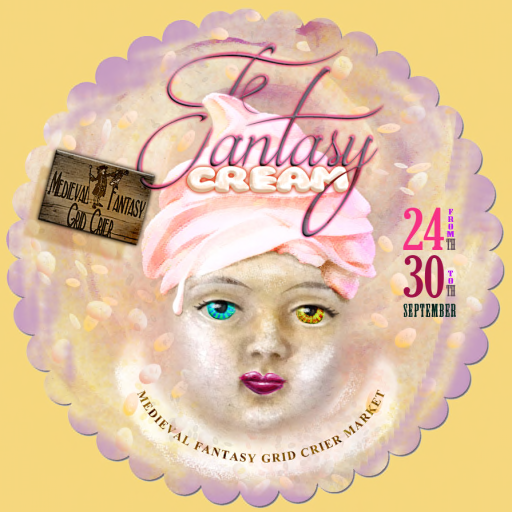 “Fantasy Cream” – this wonderful event has been extended till Oct 7th, the creators have done some spectacular items, so if you haven’t been there it’s a must do . . . Be sure to take part of the FREE HUNT & VOTE & WIN!! !